Blue Mountain Beach Real Estate The height of relaxation on 30A. Those looking for a peaceful, private place to live will find Blue Mountain Beach real estate is designed to perfectly meet their needs. Governed by a voluntary residents’ association with optional fees, this noteworthy neighborhood has a range of smaller beach cottage-style homes and condominiums as well as substantial residences overlooking the Gulf. 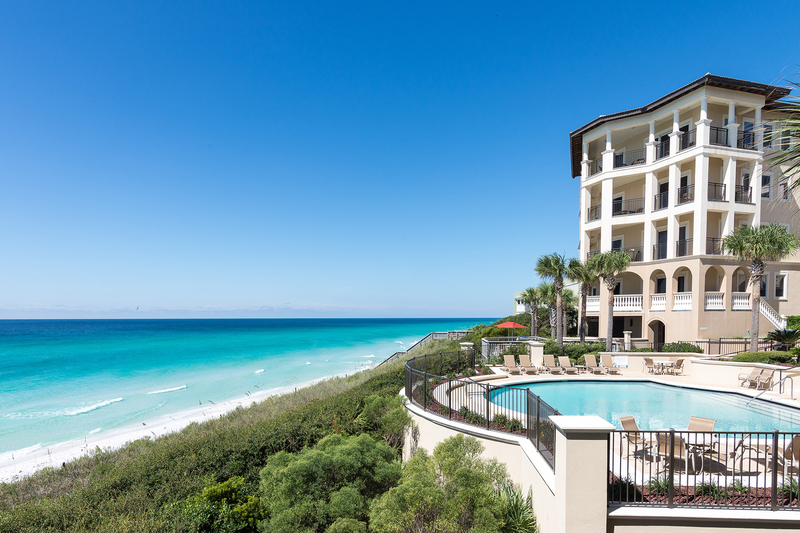 Blue Mountain Beach condos represent some of the most popular real estate in Northwest Florida. Scenic Sotheby’s International Realty is the local specialist in listing and marketing luxury homes and condos in Blue Mountain Beach. It has an impressive portfolio of homes for sale to suit buyers at every stage of their life. Blue Mountain Beach Florida takes its unusual name from the wild blue lupines that cover the nearby dunes. Spotted by early sailors, the wild blue flowers are just one of the natural attractions to be enjoyed in this unspoiled area along Northwest Florida’s Emerald Coast. Homes at the laidback Blue Mountain Beach community are close to Grayton Beach and Dune Allen Beach at the western end of 30A. 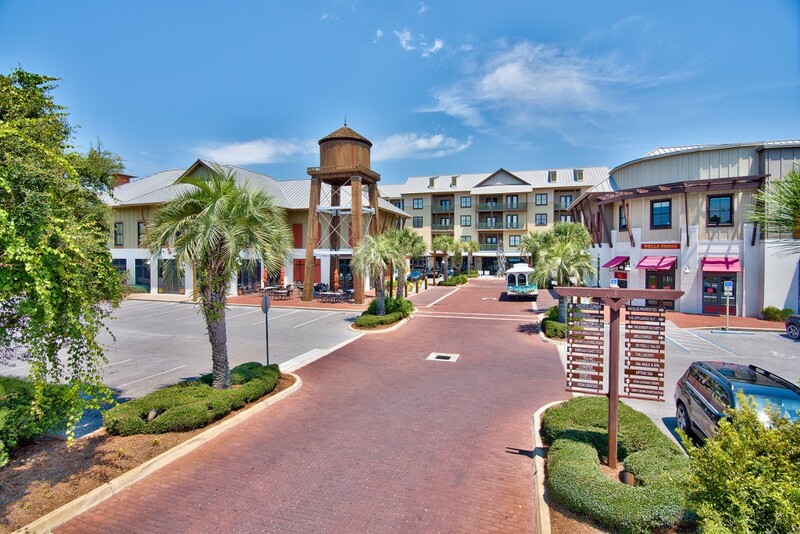 Although the neighborhood enjoys a relaxed hometown ambience and lifestyle, it is just 18 miles from Destin’s lively attractions, shops, services and Executive Airport. Blue Mountain Beach FL is situated on the highest recorded elevation on the Gulf of Mexico, although at 64 feet it can hardly be called a mountain. 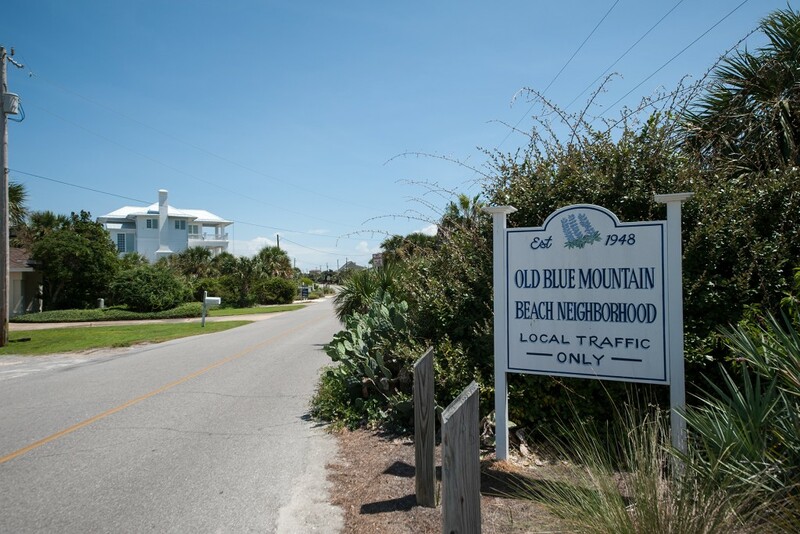 Blue Mountain Beach real estate reflects the beach location and casual lifestyle enjoyed in this coastal community. Traditional Florida cottage-style homes and beach houses with a Mediterranean influence populate the beach front, along with the popular Blue Mountain Beach condos at Adagio and Bella Vita. 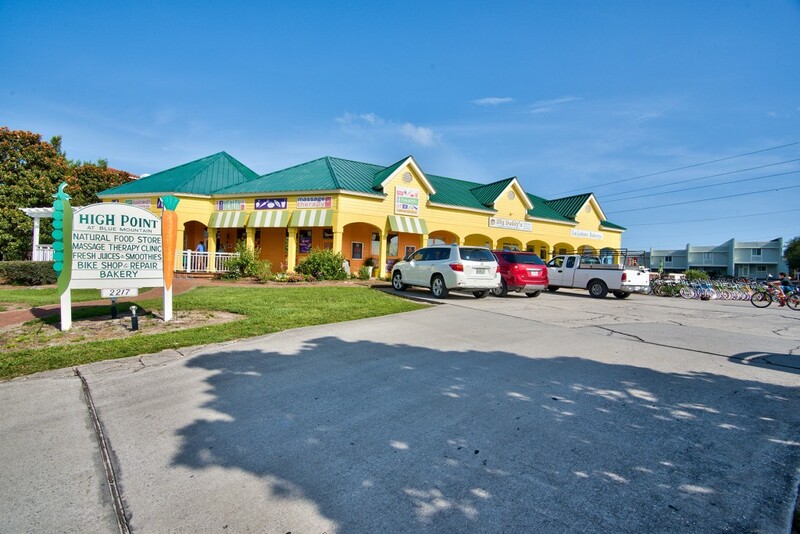 The neighborly community of Blue Mountain Beach Florida has a few independent businesses including a health food store and a local art gallery. Scattered along 30A are a number of restaurants and bars, a bike rental business and a modest shopping center at nearby Redfish Village. 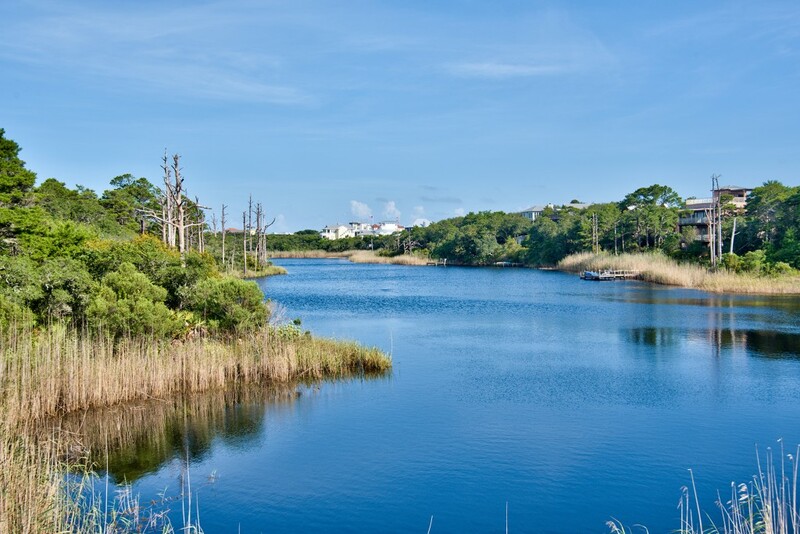 Onsite amenities serving Blue Mountain Beach condos and homes include Draper Lake and Big Redfish Lake, both rare natural coastal dune bodies of water providing recreational opportunities for walking, picnicking and bird watching. 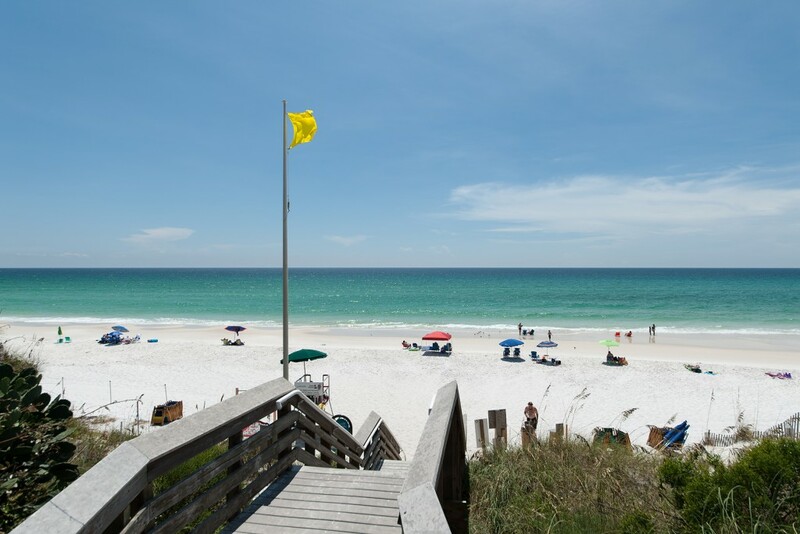 Best of all, the white sandy beach and warm Gulf waters are perfect for swimming, fishing, boating and shelling, just minutes from your Blue Mountain Beach home.